Ahem (clears throat)…So let’s get to that protective styling! 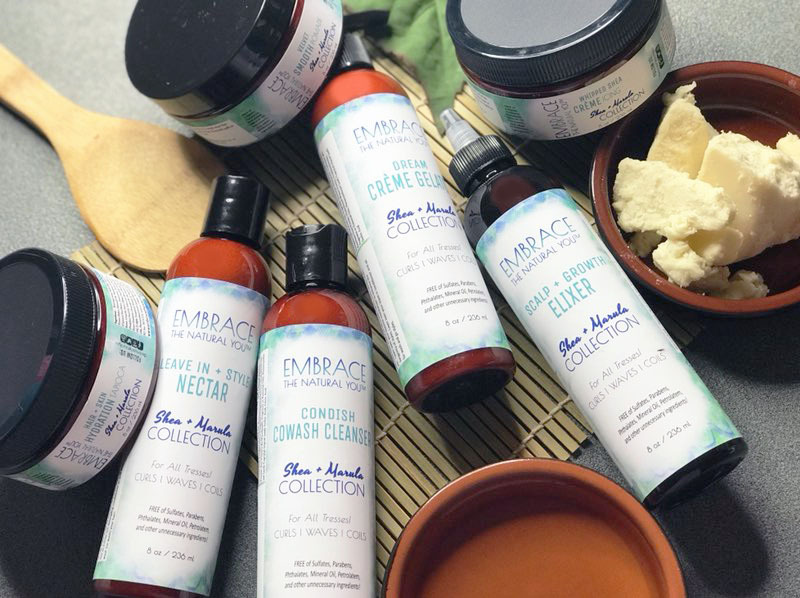 Embrace the Natural You products are loaded with emollients like mango butter, aloe, kukui nut oil, extra virgin coconut oil, pumpkin seed oil, argan oil, humectants, and pumped with moisture! We got the products, but you have to do the work! So put your goals on the fridge today with a super cool magnet! When rocking loose styles (i.e. twist outs, braid outs, flexi or perm rod sets, bantu knot outs, etc. ), re-up the moisture on the 4th day with our Twist Truffle Whip or Leave In or at least 1x that week! When rocking loose styles, wash hair every 7th day! Take a look at any of our Collection Sets if you need a regimen! When wearing protective styles for longer than 2 weeks, clean your scalp! You can use witch hazel mixed with a little tea tree with cotton balls and get to cleaning your scalp! Do not leave extension styles in for longer than 6 weeks! That’s an order! It’s not good my friends, don’t care what anyone tells you! Mist your protective styles with a little moisture every few days with our Tress Refresh Mist or your own water based mixture! You won’t regret it! Massage those edges when wearing extension styles on a nightly basis. Oh and massage that scalp every other day with the Trinity Glaze or the Whipped Crème Icing! Got any questions? 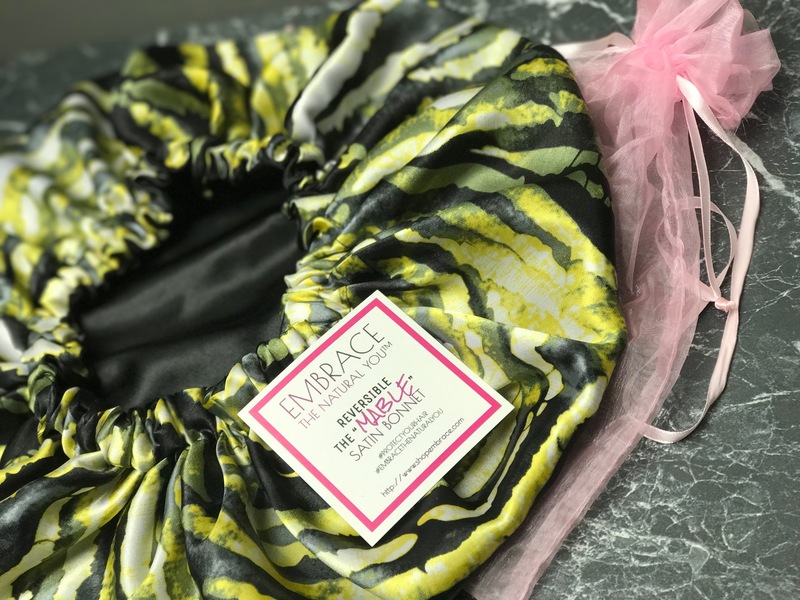 You can always email us at admin@embracethenaturalyou.comor ginny@embracethenaturalyou.com. We are here for you! 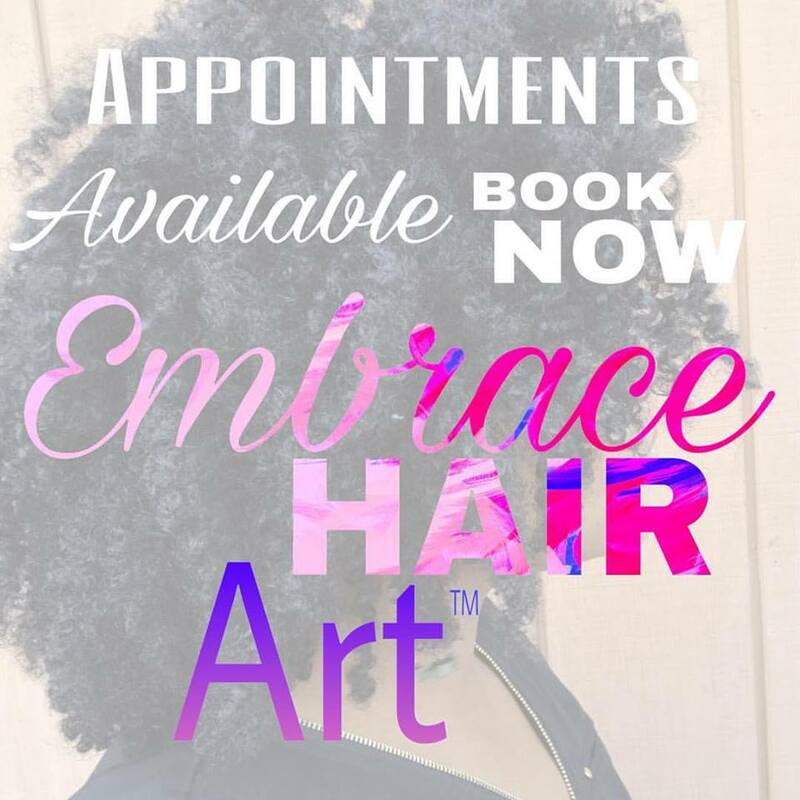 Next Next post: Choosing the Right Cosmetology School when Interested in Natural Hair!